You are here: Home / Blog / News / A place where website ideas become online realities. A place where website ideas become online realities. Welcome to Inception Web’s blog! We are excited to share with you the passion and the enthusiasm we are putting into our everyday web development work. And why we are not like many others out there. 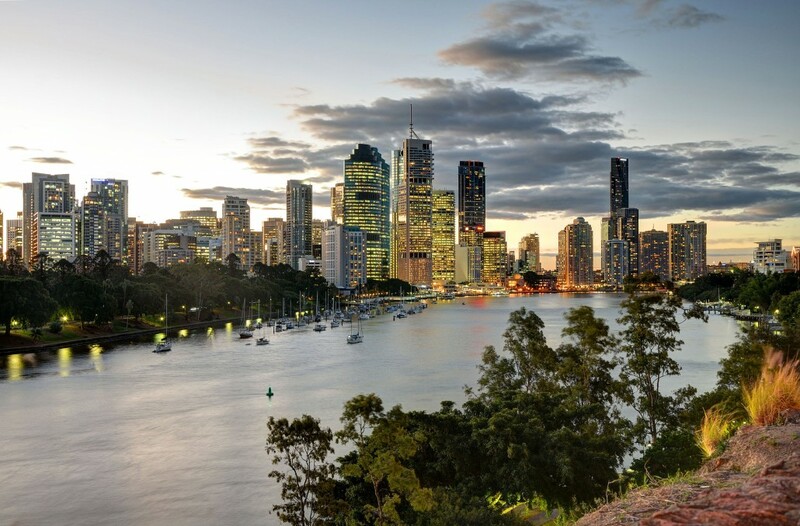 As a brand new IT company based in Brisbane QLD, we are well aware of the current trends and we strive to stay ahead of the continuous changes in web technology and social network strategy. We believe that creating websites should not be just writing code all day long, but answering to each client’s need of cost-effective solutions in order to expand their business online. Whether it is about building everything from scratch, re-designing an existing old-fashioned blog, programming an online booking system or developing a ground-breaking online store, our experience suggests that a consistent web presence is essential for every successful business. Clients like you want a team of IT expert professionals to take care of that, looking for the same commitment they put in their respective companies, day after day, regardless of the size. On top of that, developing websites is a huge task but it would not be enough without reliable customer support, keeping you updated about what is going on. At Inception Web, we understood that and we made it our core values: we are here ready to help with powerful web solutions custom-tailored for you. Let’s bring your digital ideas to life! Following this blog you will have a chance to breathe this fresh air. Every week, we will share practical tips and tricks to improve your web presence, as well as our vision of the ever-evolving Internet world. …and yes, also some perks of living in the Sunshine State capital! Leave a comment or contact us, we want to hear from you!